Feng shui practitioners might know all about applying this ancient Chinese discipline to improve the energy flow in a home or office space as well as in a landscape. But they may not know that feng shui principles can be applied to any space in which you spend time. And your car is no exception. Feng shui is all about creating good energy, and if you spend quite a bit of time driving, then applying good feng shui in your car should be a priority. The basics of car feng shui are the same as the basics of home feng shui. Keeping your car free of clutter will help to keep your own energy uncluttered, so to speak. Be sure to regularly clean the cabin of your car as well as the trunk space. The fact that the clutter might be invisible does not mean that it does not influence you. If you keep your car and every area inside it clean and clutter-free, good feng shui is almost guaranteed. The air in a car's cabin—especially in a new car—can contain a notable level of chemical pollutants. 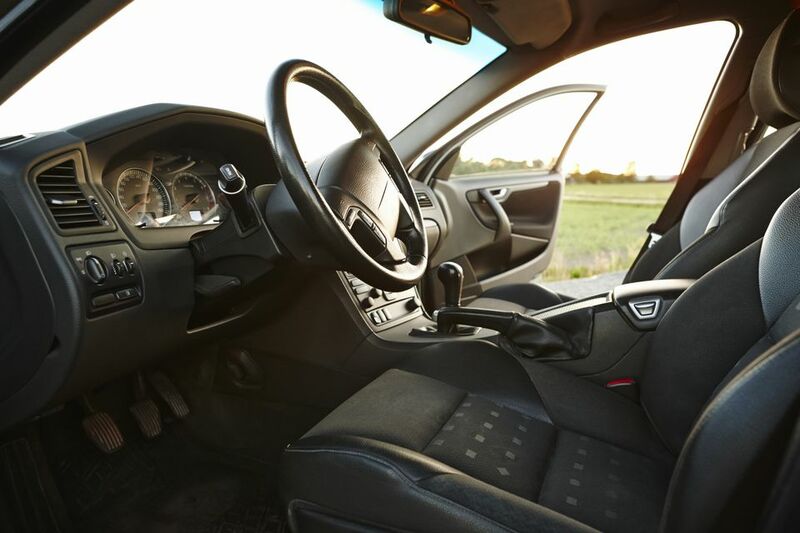 If you drive infrequently and for short periods, this should not be a problem, but if you spend a lot of time in the car, it is important to ensure the air inside is as fresh and clean as possible. If weather permits, open the windows often; if not, use a simple car aromatherapy diffuser. You can choose different essential oils for different moods: peppermint or lemongrass are highly energizing and help you maintain a clear focus while driving; lavender or sweet orange are soothing and calming. A variety of objects can improve the energy within your car. This can include anything from favorite colors and sentimental items to rock crystals and images. However, it is important to note that practicing good feng shui does not mean hanging knickknacks from the car's rearview mirror, as you sometimes see. Such practice is actually bad feng shui, as it distracts your attention away from focusing on driving. Feng shui always works best when applied in a subtle way. For example, you can place hematite or several clear quartz rock crystals in your glove compartment rather than placing crystals on the dashboard or hanging them from the mirror. And, of course, having good music to play is another feel-good instant energy boost. If you're looking for a new car and can choose the color, let your feelings guide you to the best colors for feng shui. For example, if you love the color white, then a white car is good feng shui for you. You can also define your best colors by determining your birth element and choosing colors that are appropriate for your element. The garage or parking area where your car is stored can have an effect on the energy of the car itself, so it's a good idea to practice good feng shui in your garage or car port. Also, when parking the car, it is always best to park it so the front faces away from your home. A car facing a home can create an energy that is slightly attacking (Sha Chi), which is best to avoid. How Does A Feng Shui Consultation Work? Can Feng Shui Help Improve Your Life?